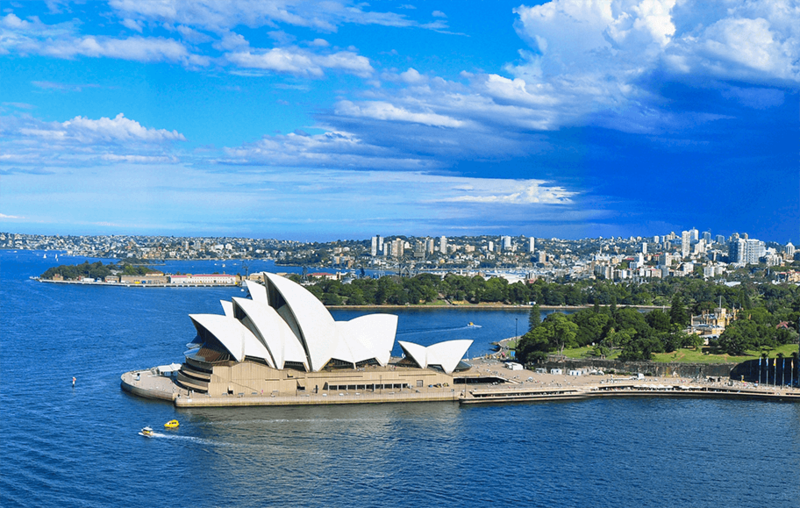 Based in Sydney and established in 2015, the team at Perfect Agent understands just how important it is to have a committed and experienced real estate agent in the process of selling or renting a property. We are determined to oﬀer you a carefully designed and stress- free solution by helping you ﬁnd a licensed real estate agent best suited to your particular needs. By personalizing your experience in this way, you are more likely to ﬁnd the success you are looking for, and receive the results you deserve. Whether you’re renting out an investment property or selling your house, Perfect Agent is the wise ﬁrst step. Choosing a real estate agent is easy with us. Not only do we ﬁnd the appropriate agent for your situation, but also our service is 100% free. We provide you with quotes from two to three top performing, experienced and licensed real estate agents for you to choose from. How quickly? We can get these to your inbox within only 48 hours after answering and submitting a few easy questions online. It’s that easy! Let our group of honest professionals use their experience to do the research and analyze how agents in your area perform. We know that organising your property to rent or sell is a lot of work. The team at Perfect Agent will take care of the heavy lifting for you so you can get on with the things that matter to you. Instead of stressing, why not let us help you to enjoy the process today? Perfect Agent’s mission is to help customers ﬁnd, compare and choose a real estate agent to sell or rent their property Australia wide. We take the stress out of the selling or renting of your property by simplifying real estate agent selection. We ensure you work with only the most skilled, successful agents in the industry, who are committed to bringing you the best results. We strive to provide exceptional customer service tailored to each individual’s needs with a smooth and transparent experience for everyone involved. Our vision is to oﬀer the best service in the real estate industry by connecting customers with top performing real estate agents. looks like, we can help.